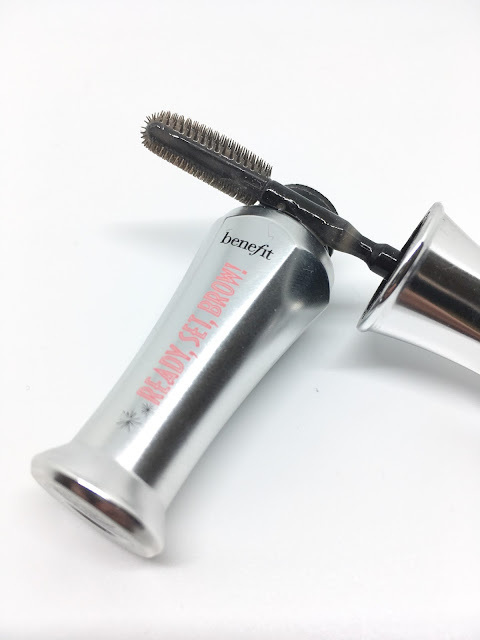 Last July Benefit Cosmetics released their new and improved brow range so they started dishing out the samples with the usual magazines. As soon as I tried Benefit Ready, Set, Brow! I was in love - finally a product that could tame my wild brows. I immediately stocked up and took advantage of the magazine freebies. 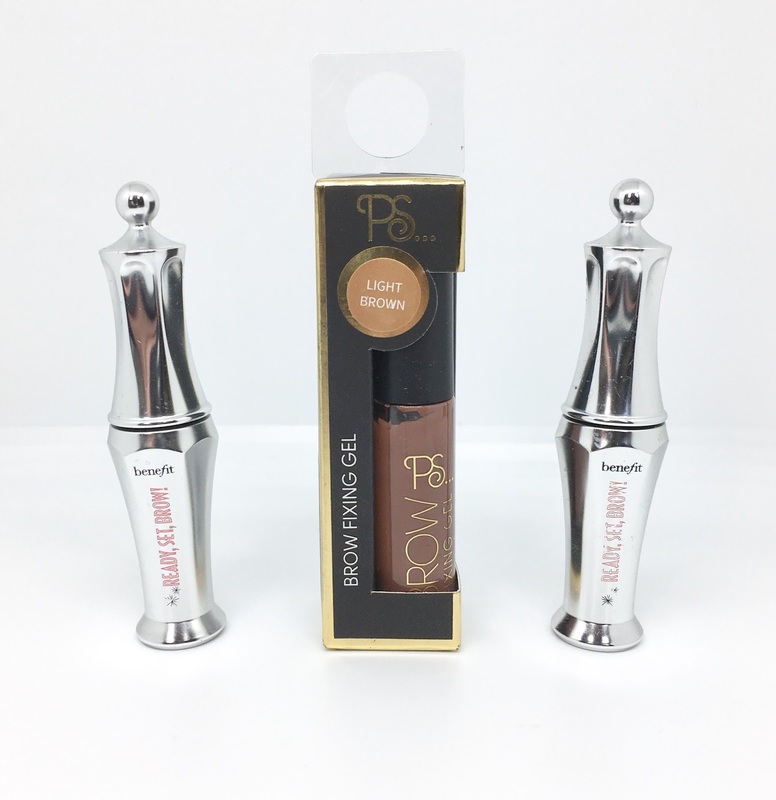 This week my Benefit samples finally ran out so I knew it was time to buy the full sized product which is £20.00 for 7ml but before doing that, the beauty blogger and money saver inside of me wanted to see if there was a cheaper alternative to try out. I was shopping in Primark with my friend and we had both heard rave reviews about Primark's recently revamped makeup range so we had a browse and she passed me a little tube of brow fixing gel. 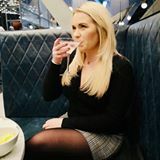 Did I find an amazing product which would save me £19.00 or did I waste £1.00? The product looks good, it's well packaged and for £1.00 it is a complete bargain but, while I was testing it out it got messy! 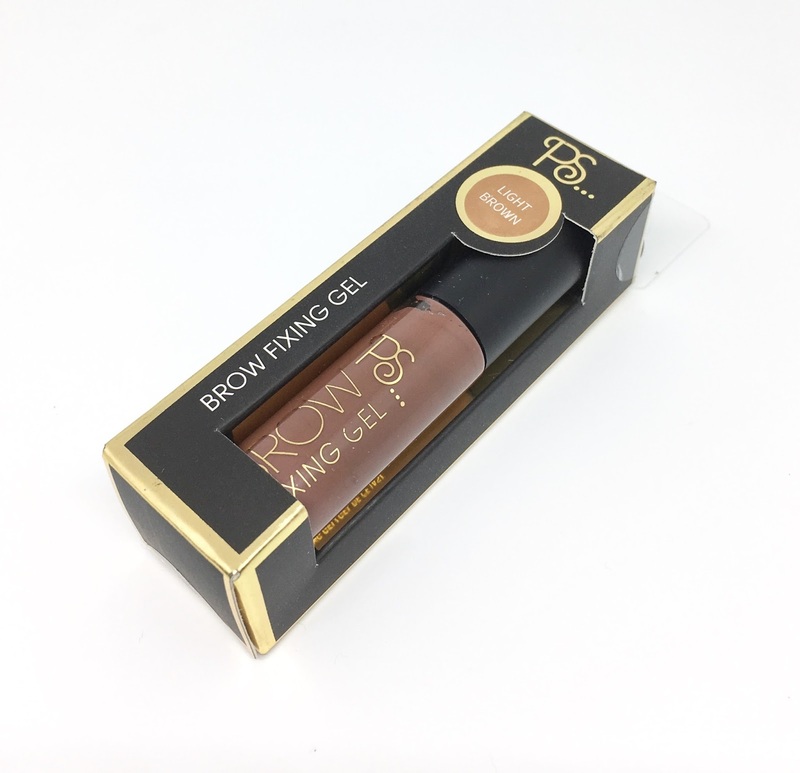 The gel is extremely pigmented so if you happen to touch any other teeny tiny hair around your eyebrows they are getting coated in the thick, almost sticky and quite heavy, gel. I was going to post before and after pictures but I ended up scrubbing most of the makeup off around my eyebrows to try and get rid if the slightly terracotta brush marks from around my forehead - not a great look. If your brows match the shade perfectly I suppose this could work but as I mentioned above, the gel seems quite thick and heavy, I almost felt like I was frowning wearing it. 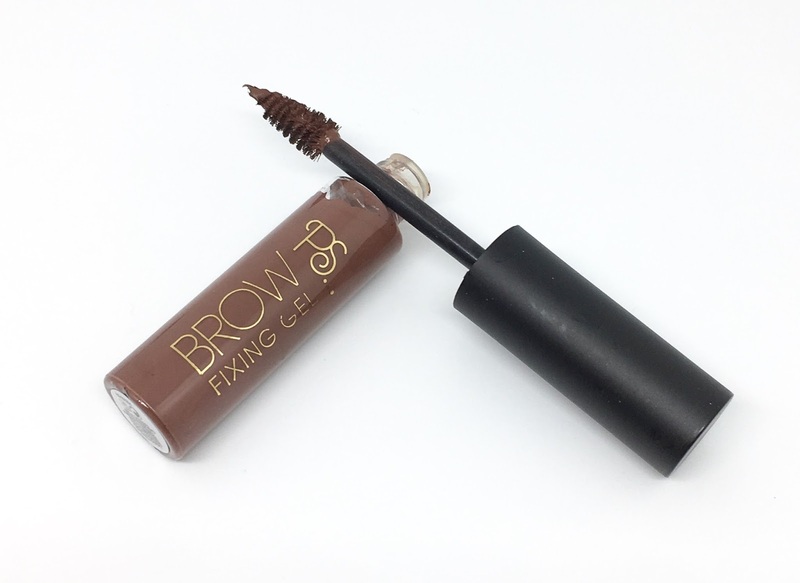 I would definitely recommend splurging on a higher end brow gel such as Benefit's Ready, Set, Brow! 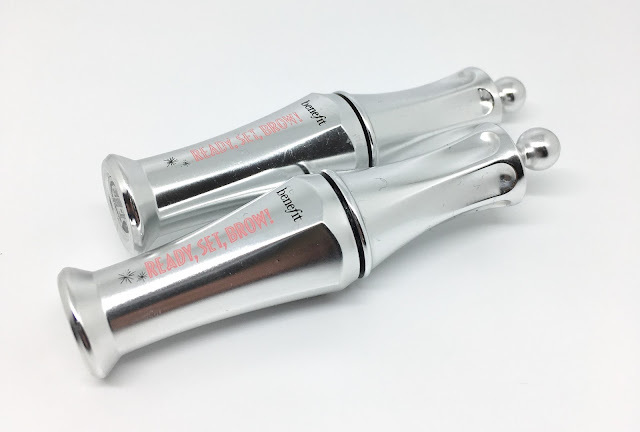 It's a clear gel making it extremely easy to apply, you can't feel it on your brows with the product itself being extremely light, it stays put all day long and also the rubber wand is so so much easier to use than the standard style wand (full review HERE). What brow gel would you recommend?